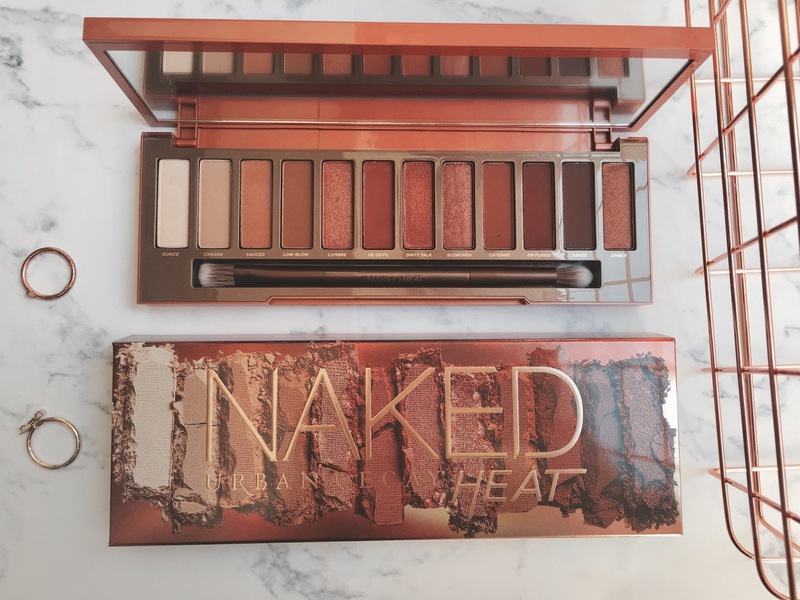 After months of going into every Debenhams near me to find the new Naked Heat palette out of stock, I finally went in last Friday and was beyond excited to find they had some in store. 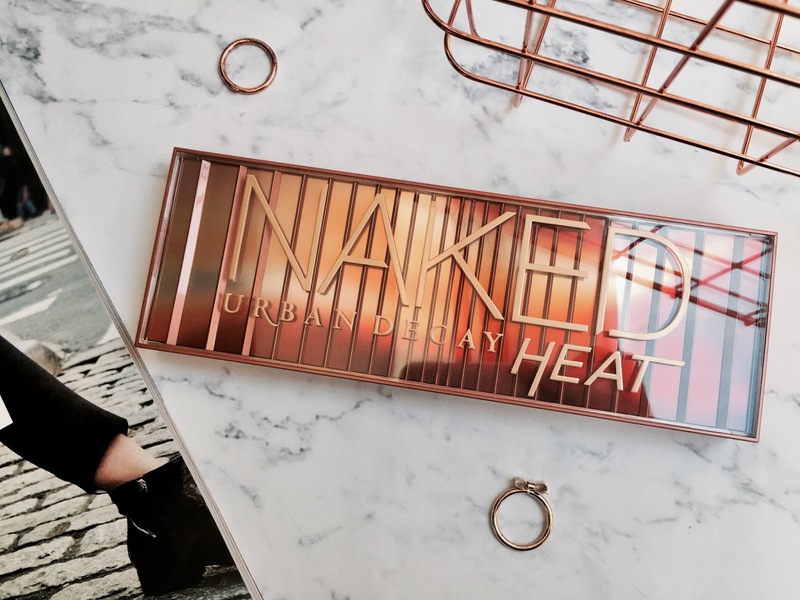 I am a huge fan of the Urban Decay Naked palettes (I hardly use any other eyeshadows, to be honest, they are that good) and the Naked Heat is one I've been lusting for since they day they announced it. Now that I have finally got my hands on it, I decided to share my first impressions of the palette with you all. I also picked up a lipstick they have released alongside the Heat palette so expect a post going up about that too very soon! 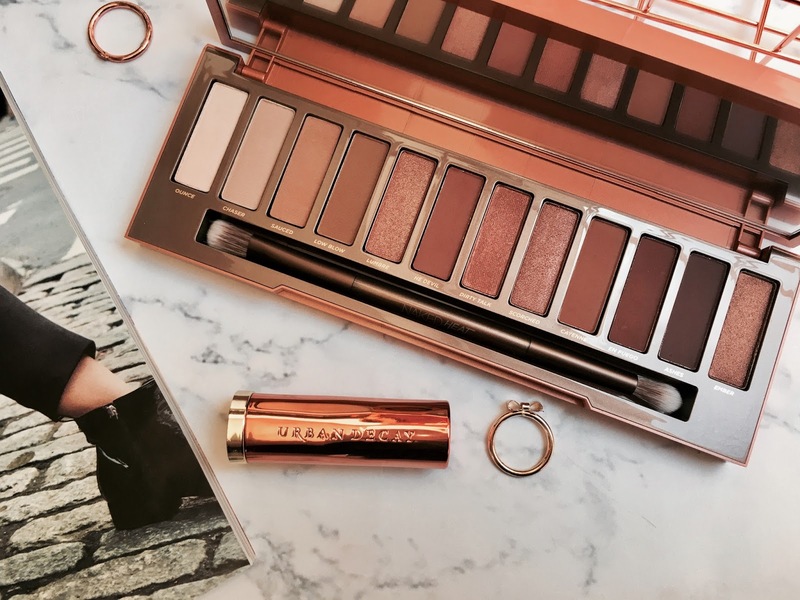 Upon getting the palette out of its box you are greeted with the most beautiful packaging, more similar than the Naked Smoky than the other Naked palettes, with a stunning red, orange and rose gold design. It's clearly a sturdy, well-made palette, as of course, you would expect from urban decay. Then you open the lid to find twelve of the prettiest eyeshadows you have ever seen encased inside. It seems like the perfect warm toned palette with the most stunning mix of reds, burnt oranges and burgundys. Oh my, the burgundys!! It's no secret burgundy is my favourite colour and this palette is full of burgundy toned shadows. It's beautiful. Something I am impressed with immediately with this palette is the number of mattes it comes with. 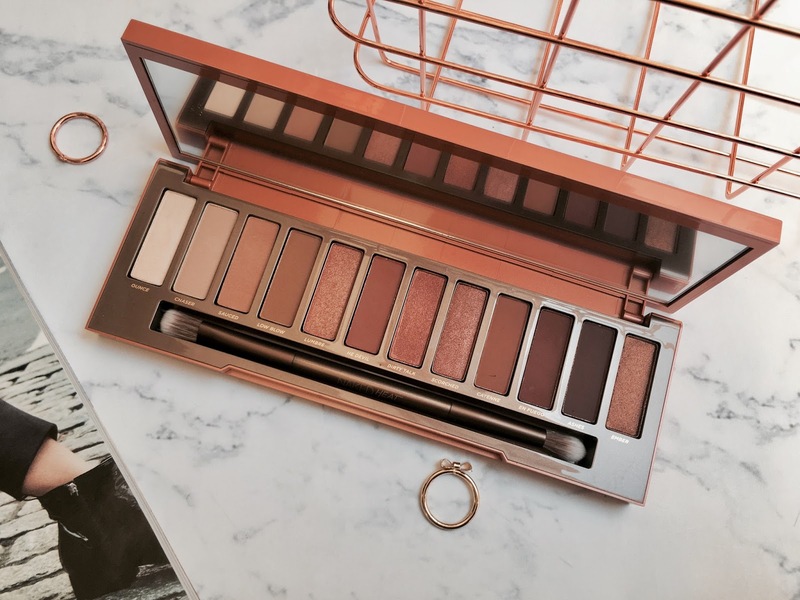 Urban Decay are notorious for the fact their twelve pan palettes never include enough mattes (although the Ultimate Basics, a palette full of simply twelve mattes makes up for this). But the Heat palette includes seven mattes and five shimmers - that's right, the shimmers are actually outnumbered in this one. Starting with the formula of the matte shadows, I was so impressed when I dipped my brush into Sauced, the first of the shades I tried. The pigmentation is incredible and they blend like a dream. I can tell straight away Sauced is a shade I will be wearing in the crease a lot. The lighter half of the palette also appears to have some really promising shades, such as ounce, the lightest shade in the palette which actually shows up on me, a rarity for the highlighting shade of a lot of palettes. I also think Chaser will be a really nice lid shade. I can't see myself using Low Blow too much but I am excited to try it. Lumbre is a gorgeous rose-gold shimmer and it's really pretty on the lid, not the best of the shimmers in the palette, however. He Devil is quite a red matte, a little adventurous but I actually really like it. Up next starting the darker half of the palette are a couple of shimmers, Dirty Talk and Scorched. These are both stunning shades and I don't see anything wrong with them, they apply beautifully just like all other Urban Decay shimmers I own. I've seen a lot of people say they are too similar but I actually don't think they are! Scorched is a fair bit darker and rosier and I think they pair together really well for a gradient on the lid. Cayenne is a gorgeous chocolatey matte, I think you have to have a brown matte somewhere in a palette and this does the trick perfectly for me. However, the matte shades I am most excited for are the two to the right of Cayenne, En Fuego and Ashes. I have searched and searched for a matte burgundy similar to En Fuego for such a long time now and I am so happy to have finally found exactly what I was looking for. I can't wait to create some burgundy looks with it this autumn. Ashes a more plum toned shade, not dissimilar to my MAC Blackberry eyeshadow but since I find Urban Decay's shadows to be much more blendable than MAC's I imagine I will get more use out of it. The final shade we have in the palette is the shade 'Ember', a gorgeous metallic plum. It is such a unique shade that I can't wait to try and use properly, I think it will look amazing in a smokier look - especially paired with Ashes. All in all, I think the Heat palette is my favourite palette I have ever purchased, I just think that it is a really 'me' palette. 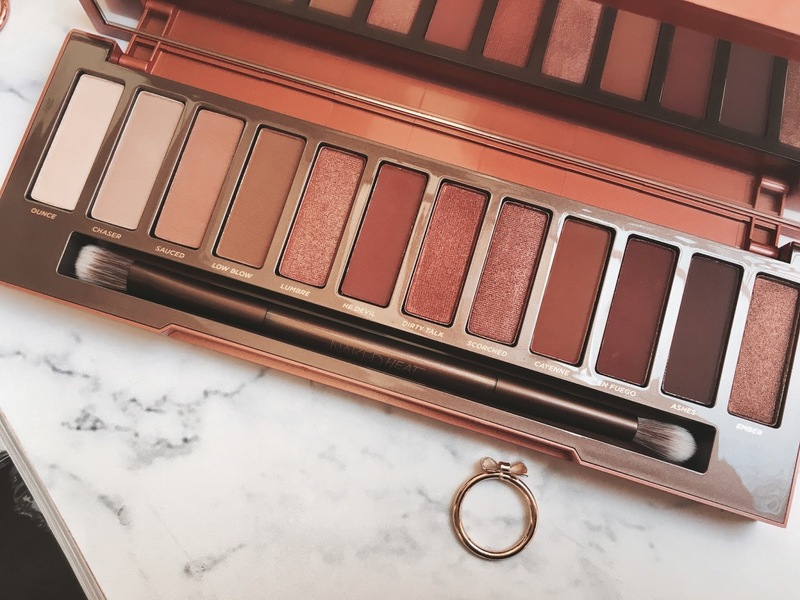 Since I have experimented with eyeshadows over the past year I have found warm toned shades are my favourite and I own nothing like the Naked Heat. 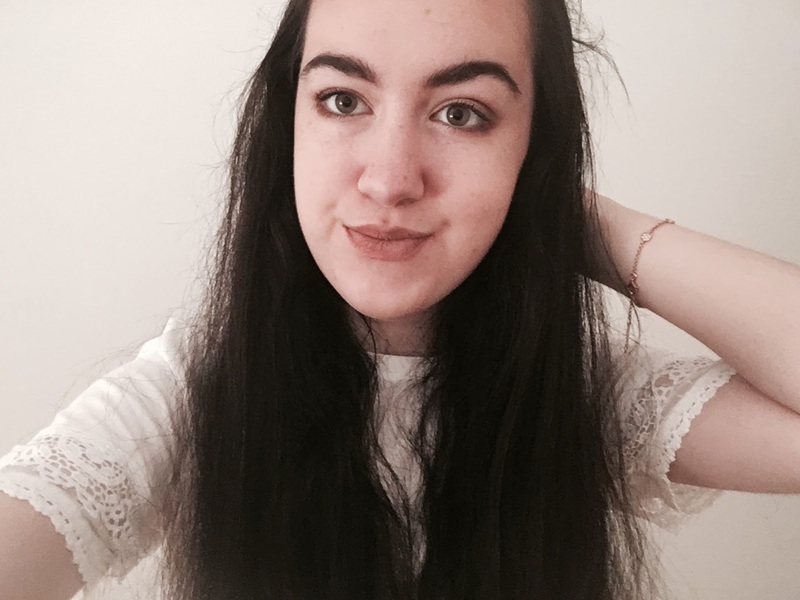 Urban Decay have definitely done it again! 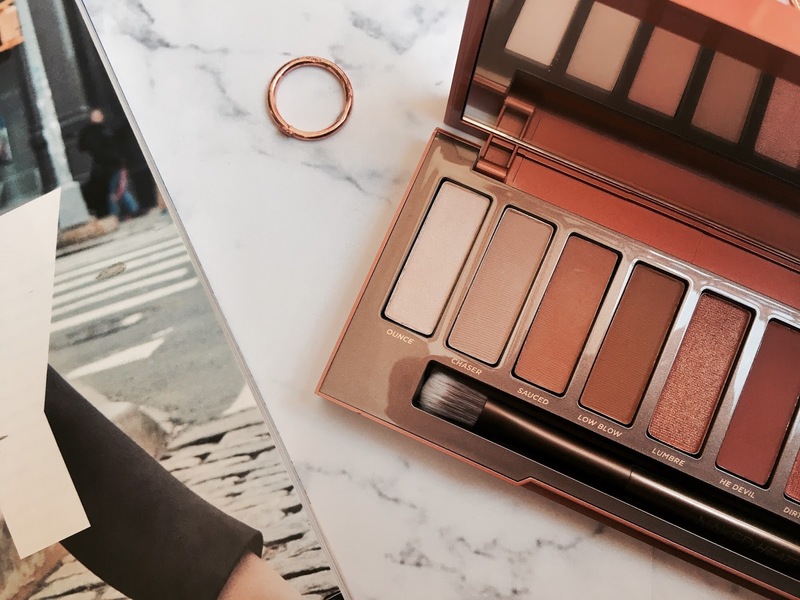 Have you tried out the Naked Heat? I would love to hear your opinion in the comments! Make sure to check out my next post for my opinions of their new lipstick too! This palette is so beautiful and I am still yet to try UD shadows, I definitely need to though! I really like the look of this palate and the versatility of it! It is such a beautiful palette. It's crazy how misunderstood it was nearing their launch, about the quality of their shadows. I'm on the fence about getting it since it has similar tones to my Modern Renaissance palette but everytime I see it i'm head over heels ahh! I'm a huge fan of this palette as well! The shades are perfect and they're so pigmented. Definitely my fave Naked palette.